At every dental cleaning appointment, a thorough head and neck exam is performed prior to the beginning of the dental scaling. The purpose of the head and neck exam is to screen for any abnormalities of the head, neck, lymph nodes, skin, and Temporal Mandibular Joint (TMJ). The exam is performed by gently feeling the tissues around the head, neck, lymph nodes, skin, and temporal mandibular joint. The exam often feels like a very light head and neck massage. 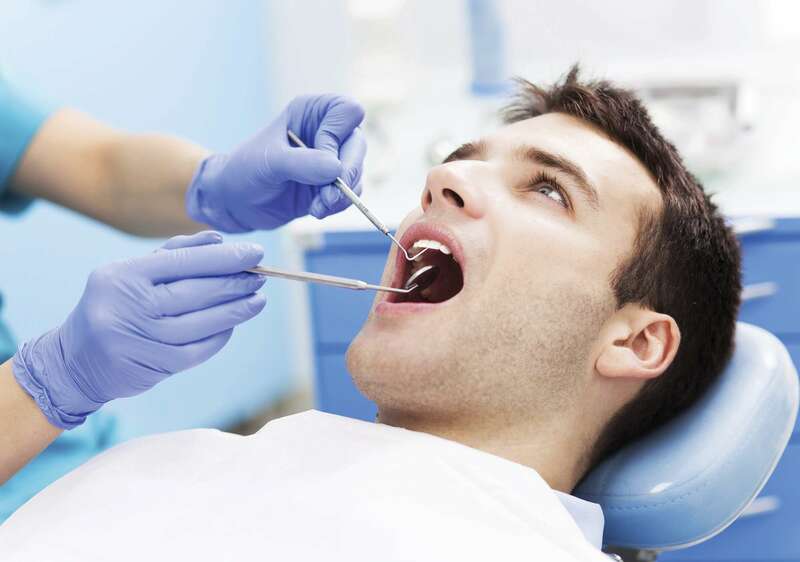 At every dental cleaning appointment, a thorough oral cancer screening is done on every patient, prior to beginning dental scaling. The profile of oral cancer has changed dramatically, making both smokers and non-smokers at risk and in need of examination. All tissues located inside the mouth are examined; the lips cheeks, palate, uvula, tongue, saliva, floor of the mouth, soft palate, tonsils, pharynx, bone, and teeth. More detailed information about oral cancer is available on Health Canada’s oral cancer website.